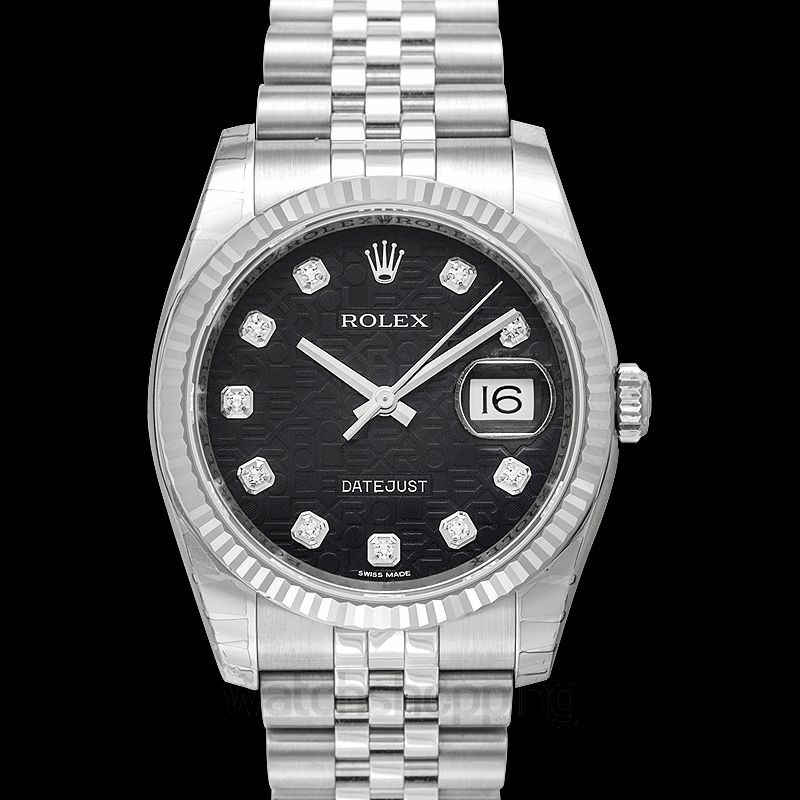 The Rolex 116234-0079 is a masterpiece of restraint and understatement. It is one of the pioneer watches made with date adjustment. 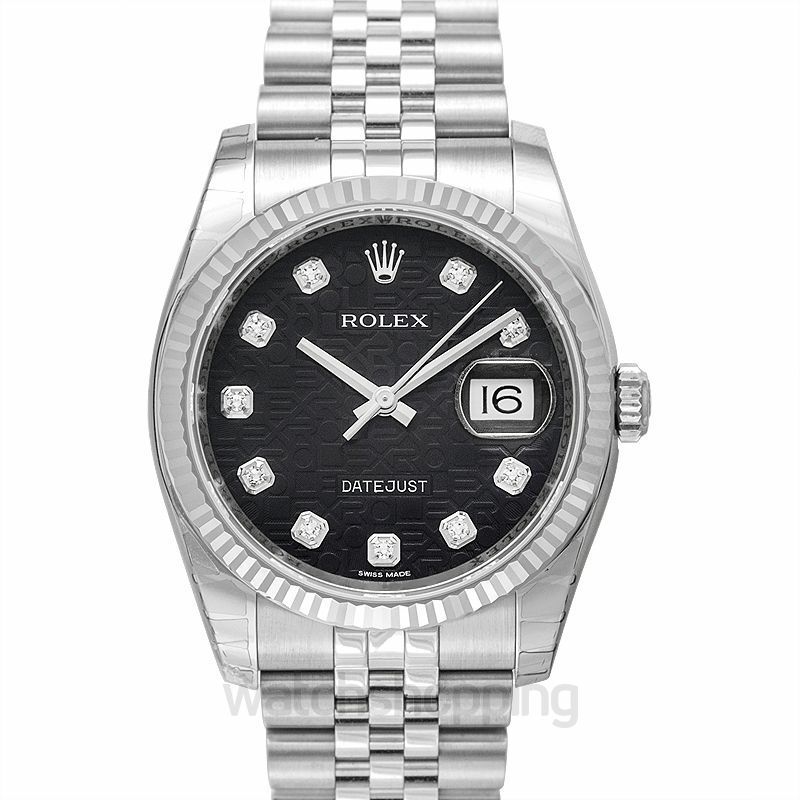 Incorporated with diamond index with a black Jubilee design. 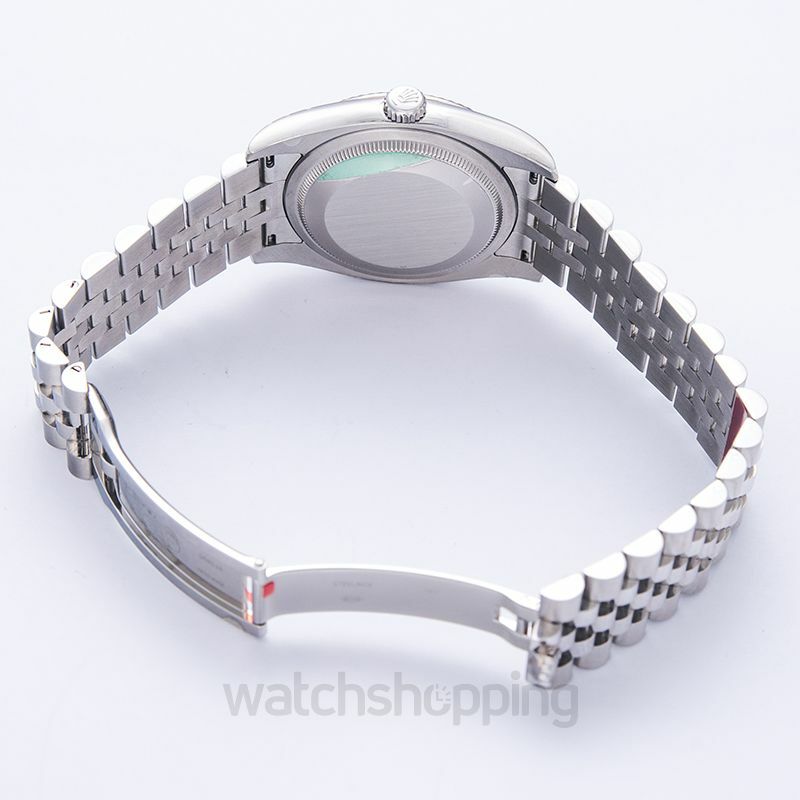 The watch comprises with 18 ct white gold alloy case. The date section is encased elegantly with cyclops lens. The self-winding caliber ensures high-precision output. Coming with a 48 hour reserve and 3 hands, the watch is an exemplary creation. 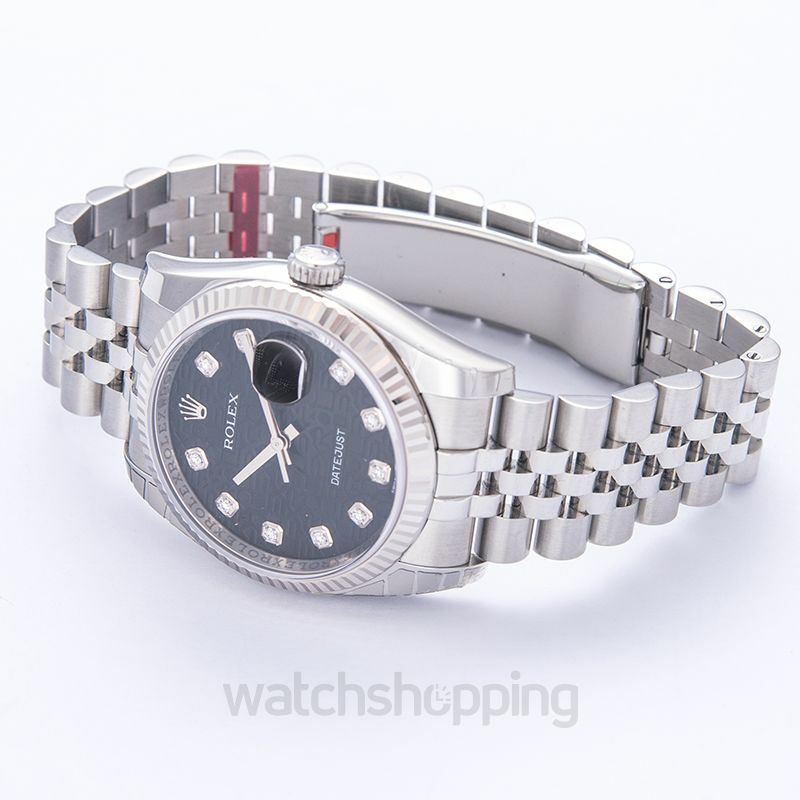 Great Watch At A Great Price! !